Slots Village is a Slots Machine games online casino managed by Winward Group and it’s been in the business since 2005. 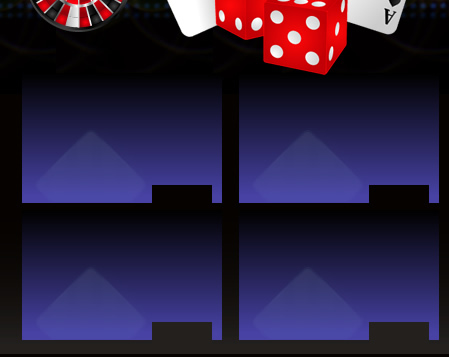 The casino is quite well known among Slots lovers and offers variety of gaming experience with some cool bonuses. The casino is constantly developing and adding new kind of slots machines and games to its list allowing both newcomers and regular player to have varied gaming experience. 200% Sign Up Bonus: Slots Village Casino offers a straight 200% sign up bonus for newcomers. The casino do offers a free play option for those who want to try their hands on first. The minimum deposit limit is 25$. You can benefit this 200% welcome bonus up to 1000$ deposit. The maximum limit for welcome bonus for players from Germany, Great retain, Denmark and Finland is 500$. 20% Refer A Friend Bonus: Refer to your friends and other contacts to the casino and get 20% of their every single deposit up to 120 days from the day of joining. Check out the website for terms and conditions. Special Birthday Bonus: If it’s your Birthday, let the casino know about it and you can enjoy a special bonus of 25$ only for you. Slots Village Casino is popularly known for its Slots games. The Casino offers variety of Slots Games with highest possible payouts in the market. For example: The video slot games like ‘3 Times the Riches’ has the max payout of 50,000$. 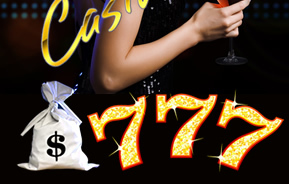 Other slots games like Diamond Surprise has the max payout of 75,000$. The casino offers the maximum payout up to 200,000$ on slots games. The casino offers most popular slots games as progressive slots games, which is contributed by/to all the members. The Casino offers all major banking solutions like Credit cards, Debit cards, ECO Card, Netteller direct, Instadebit and others. All payments are processed in US Dollars. The minimum deposit limit is 25$. Slots Village Casino claims to be using cutting edge software guaranteeing the fair play and shows its interests in maintaining a long lasting relationship with the players. The casino uses SSL (secure socket layer) technology for securing transaction server ensuring secure payment processing and safety of user’s personal details. The Casino doesn’t allow underage gambling and illegal gambling is strictly prohibited. The casino has been there since over seven years for now and promises to be a one stop place for slots lovers with its amazingly huge max payouts and cool bonuses. It does offer a free play for newcomers to check out its services with free sign up. Overall, it’s worth trying your luck at.